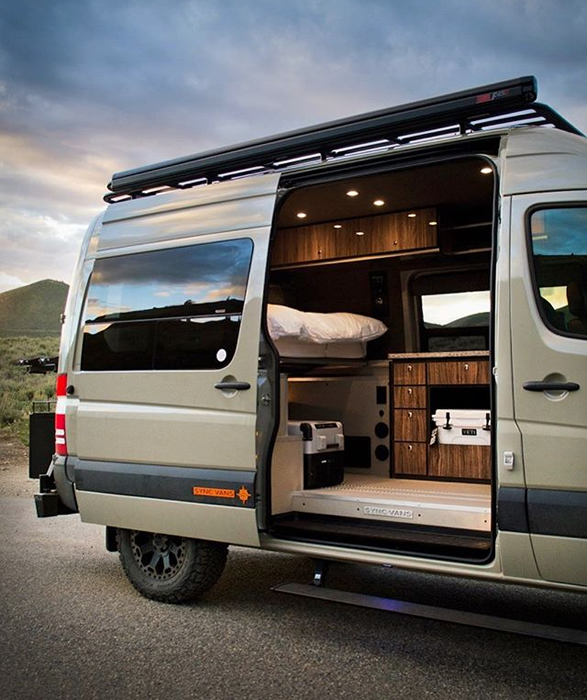 Looks like the "Van Life" movement is here to stay, the phenomenon is all the rage lately, specially the fascination with conversion vans built to take adventurers into the wild. 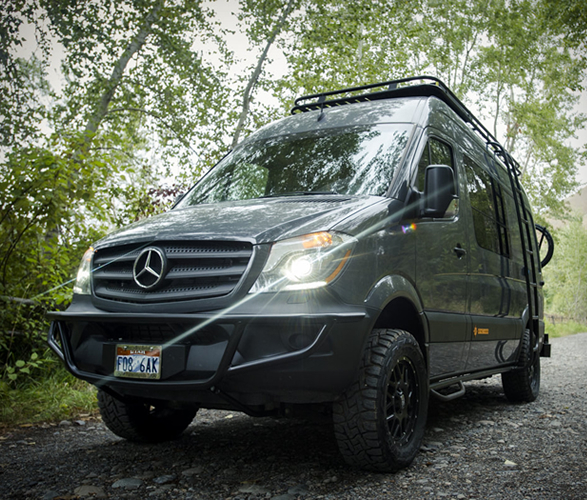 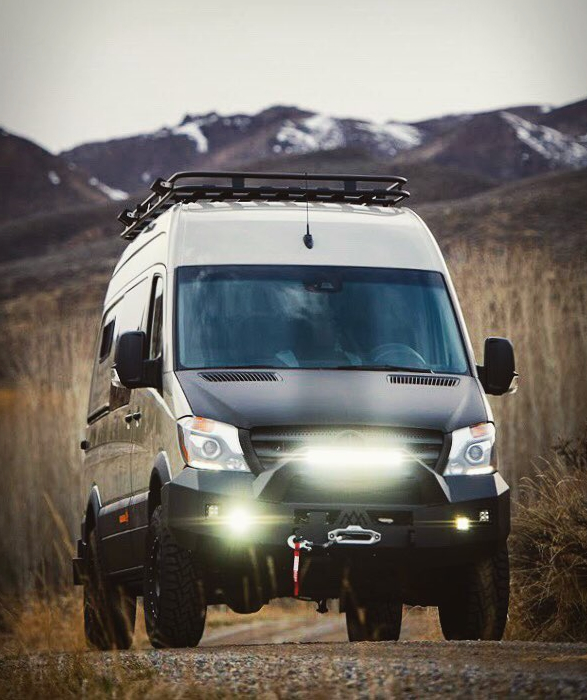 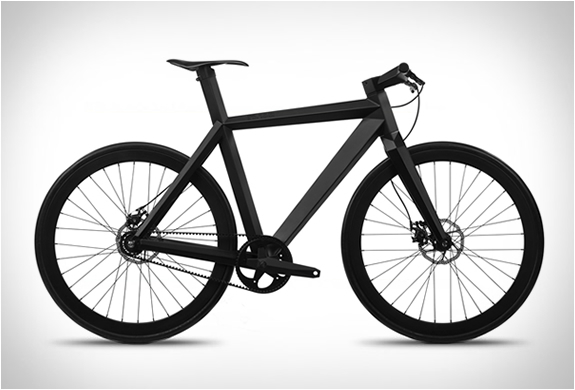 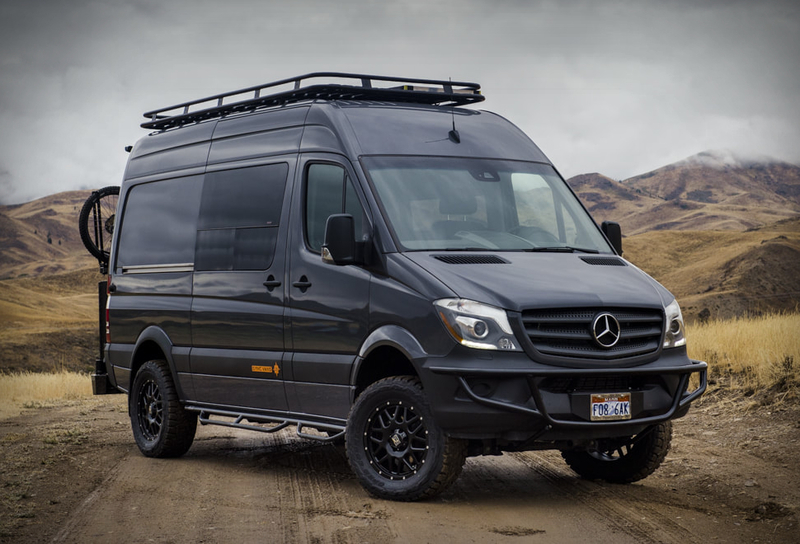 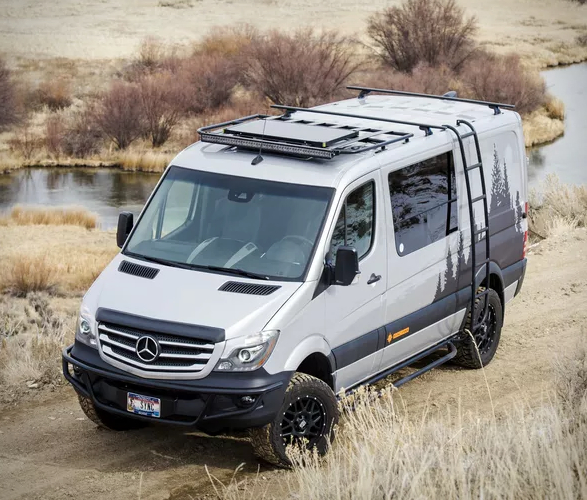 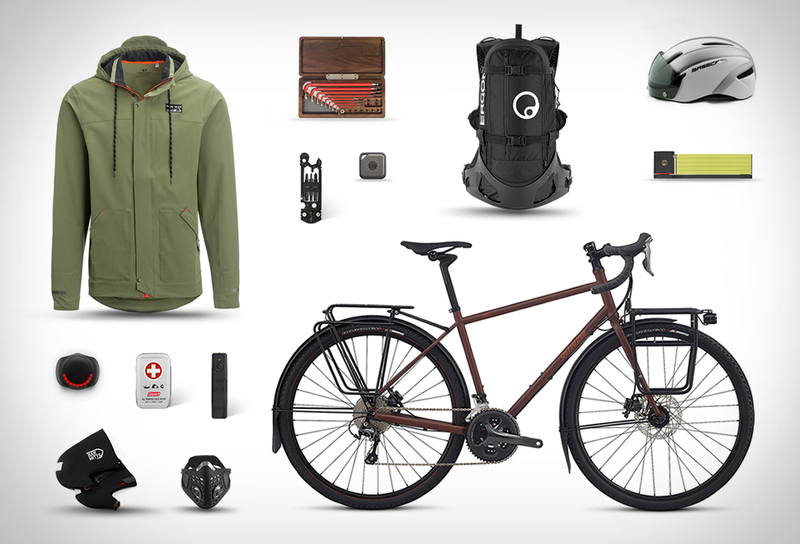 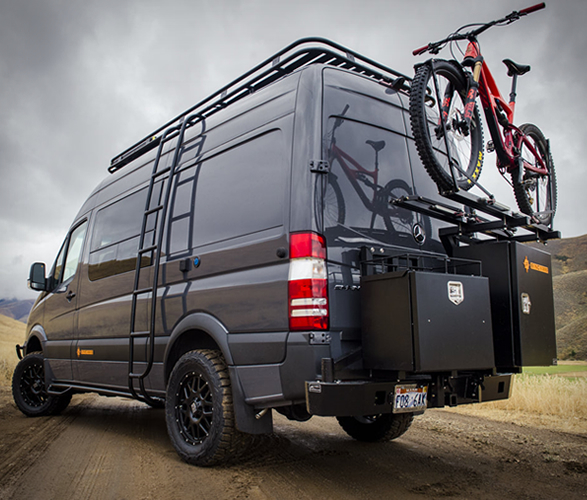 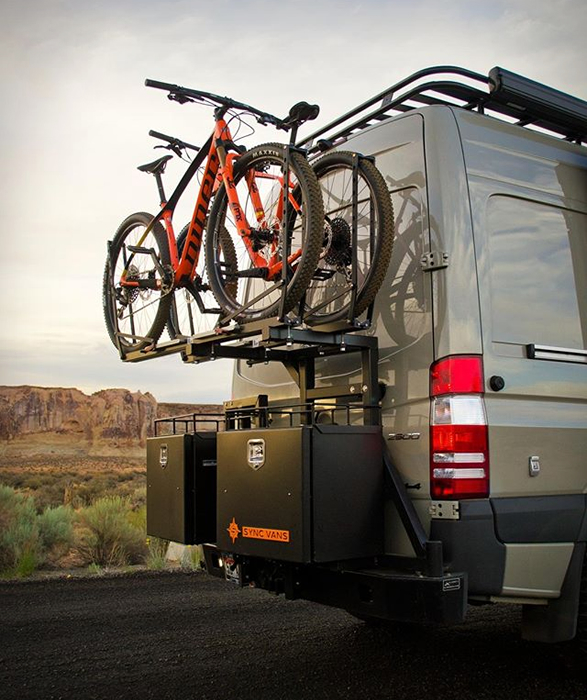 Meet the future of the modern adventure van, Idaho-based Sync Vans offer several kits based on your adventure needs. 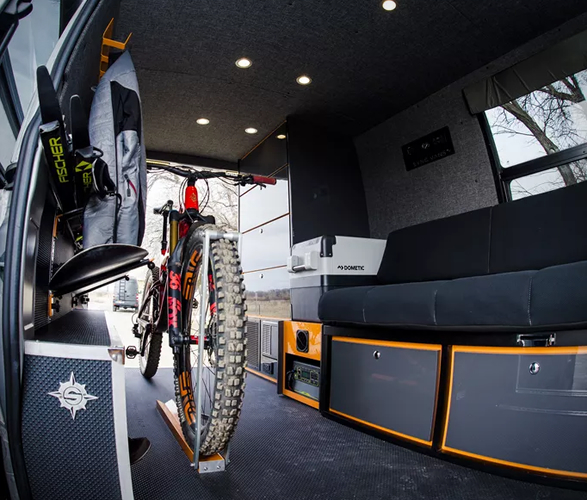 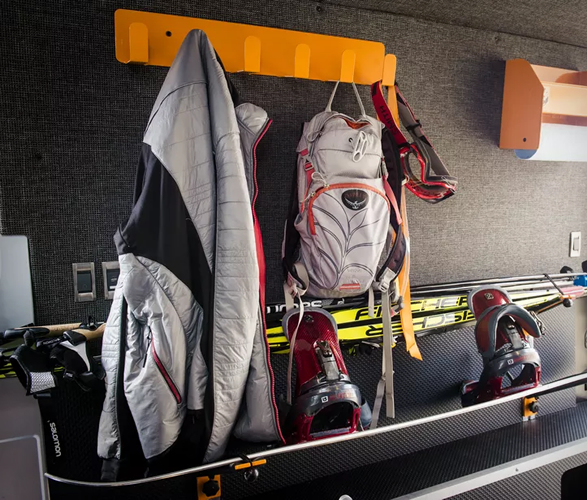 Their vans are converted to offer all the necessities for time in the great outdoors, and the guys are pros at customizing your van for particular activities. 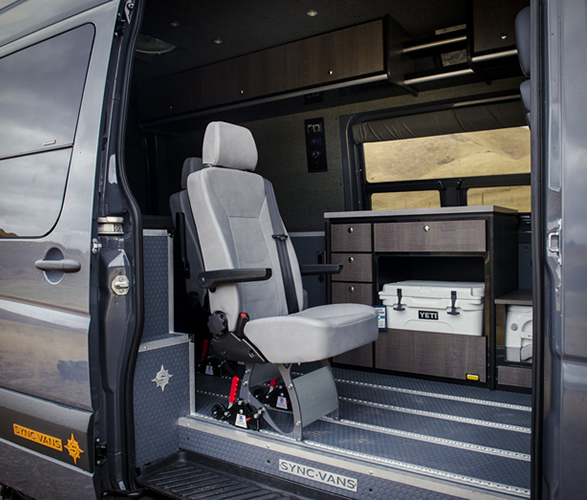 They´ll work closely with every client to create the van of their dreams. 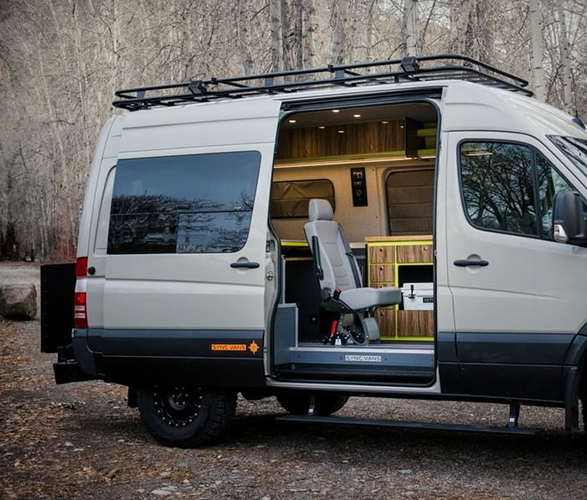 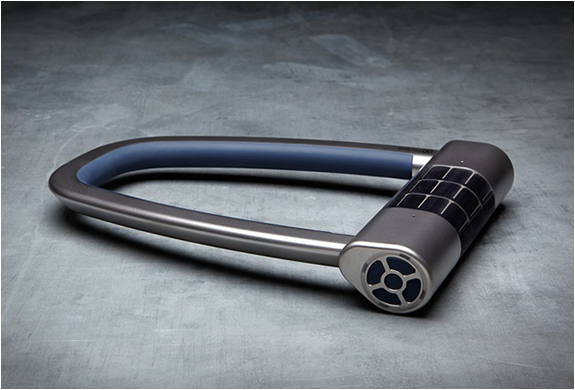 Head over to their website and check out their completed and current projects.